This article is from Hakai Magazine, an online publication about science and society in coastal ecosystems. 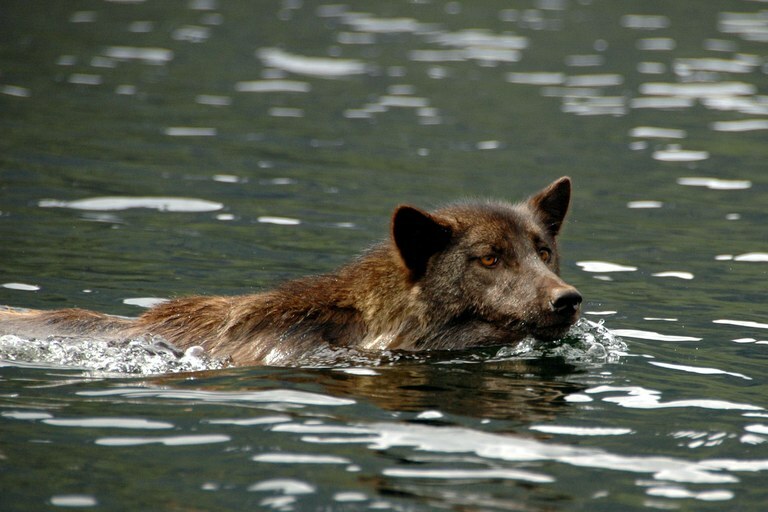 Wolves were wiped out in Washington state in the early 20th century — the victims of bounty hunting as ranching and farming expanded in the state. Over the past two decades, however, under the protection of state and federal wildlife authorities, wolves have been reclaiming their former turf. But as new research shows, the wolves now living and hunting in Washington’s forests are different from those that lived there more than a century ago. 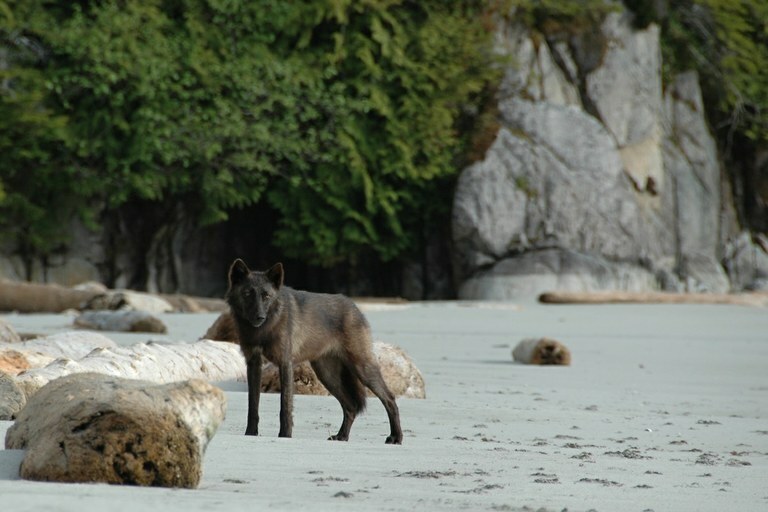 These new wolves are hybrids — crossbreeds of inland wolves from the interior United States and a unique, beach-loving subspecies from as far north as Southeast Alaska. Read more stories about science, society, and the environment from a coastal perspective at Hakai Magazine.